Today’s Tester’s Corner comes from Nurio! …Again! Today’s Tester’s Corner for MYTH is brought to you by OsirisOmega! Circletempo’s MYTH Now On Sale! 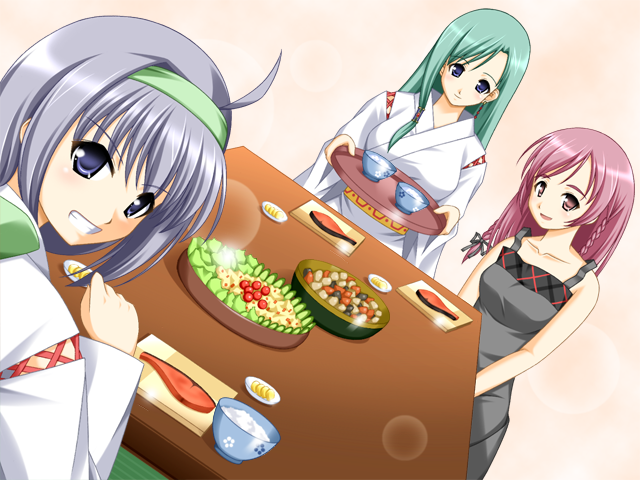 The adult version of Circletempo’s MYTH is now available on MangaGamer.com! 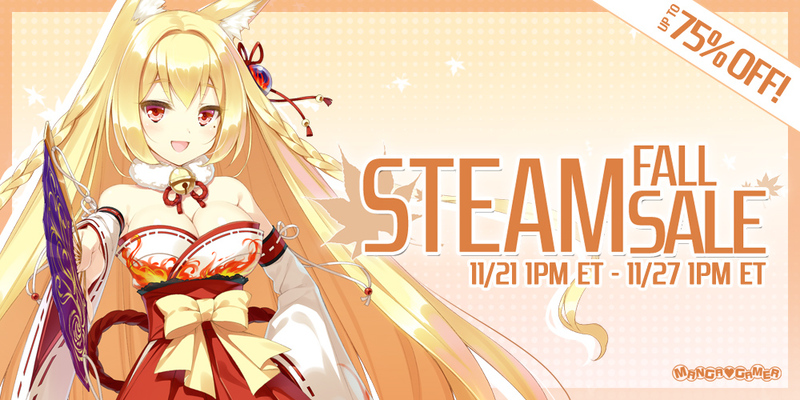 The all-ages version will also be available on Steam later today! Hello again, everyone! BlackDragonHunt here, and welcome to the third and final installment in my series of posts about porting MYTH to Ren’Py. If you missed them, you can find the first one here, and the second one here. Hey, BlackDragonHunt here again with another look into the process of porting MYTH. This is part two in a three-part series. Hey, everyone. 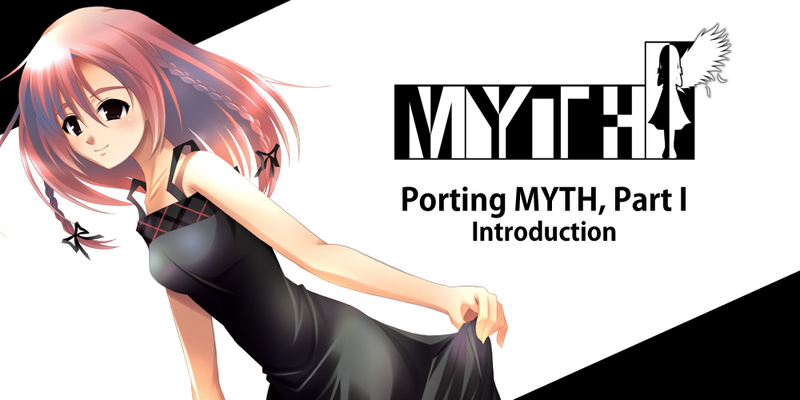 BlackDragonHunt here—part-time translator, part-time code monkey—to talk a little bit about what went into porting MYTH. This is part one in a three-part series. 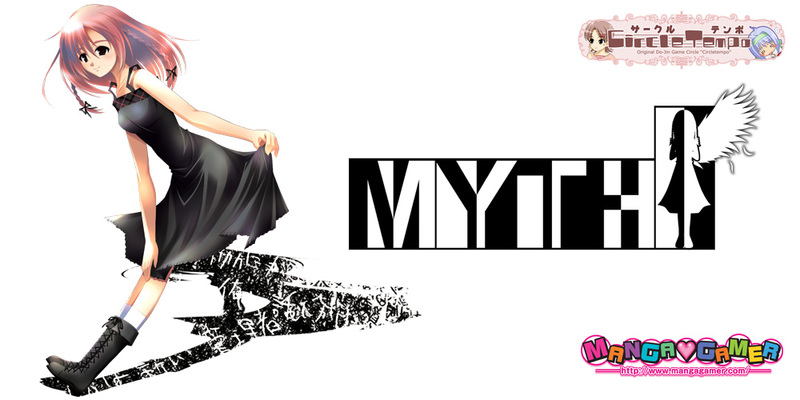 MYTH is Now Available for Pre-order!